I couldn't wait to share this recipe with you guys. I'm always in my kitchen on a whim developing recipes. As you guys know by now because I pretty much say it in all of my healthy recipes. I have a super sweet tooth and carbs were my bestie prior to going on this healthy eating journey. I would eat bread and rice and dough pretty much every day. One of the best parts of this journey for me is learning to be creative. It's super cool and rewarding for me to find recipes that I would have enjoyed prior to this journey that I'm totally loving now and would have loved prior to this journey. Anywho, I only made a dozen of these yummy muffins because I honestly wasn't sure how they were going to turn out and they turned out amazing. You can double this recipe of only making a dozen. These muffins remind me of those mini muffins that you can purchase in a pack. I love that it really doesn't require too many ingredients to make this recipe. Did I mention it's flourless and vegan? Yes, please! Sift together flour, sugar, cinnamon baking powder and salt in mixing bowl. Add almond milk and applesauce Stir just until the dough comes together. 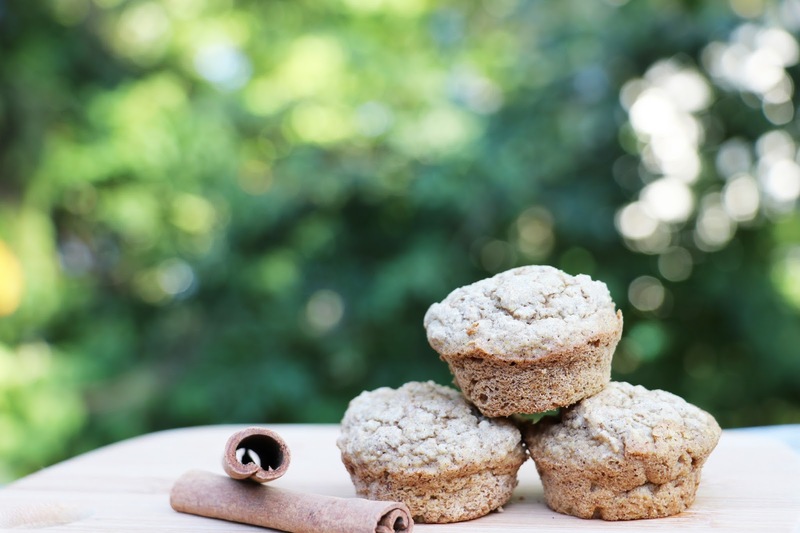 Ooo these look like fabulous muffins. I'm a fan of apple stuff so I need to make these soon! Tasheena, I am going to stop visiting your blog. Everything you post is delicious and makes me feel hungry!!!!. 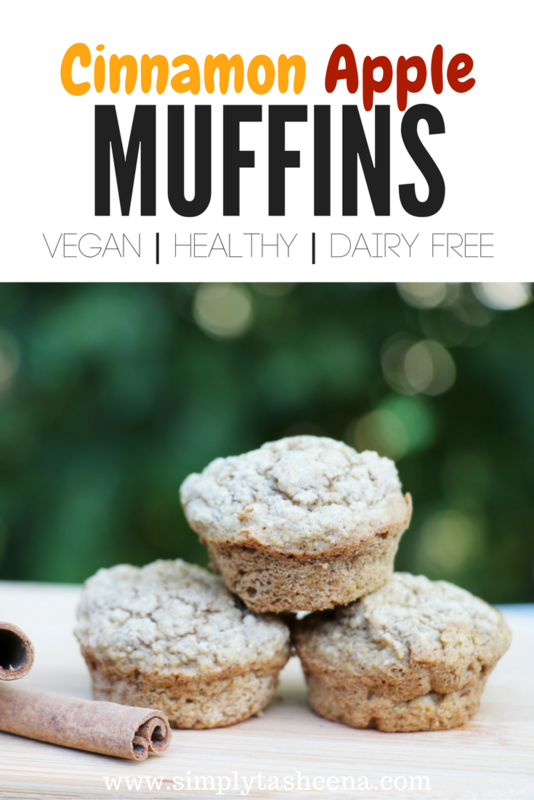 By the way, these are easy to make and super delish! These look so delicious, and very autumn as well. Not to mention the easy recipe to make them. Great post! I really like apple flavor so delicious. 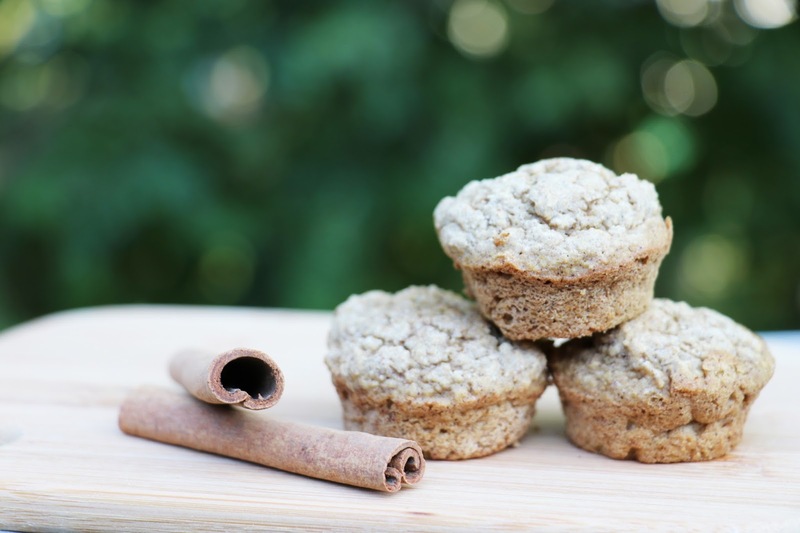 and this cinnamon apple muffins looks so perfect and really tempting. These look delicious. Nick loves cinnamon so much. I think I will give them a try this weekend. I suppose to control my snacks, hut reading your post makes me hungry. Omg your muffins looks delicious! 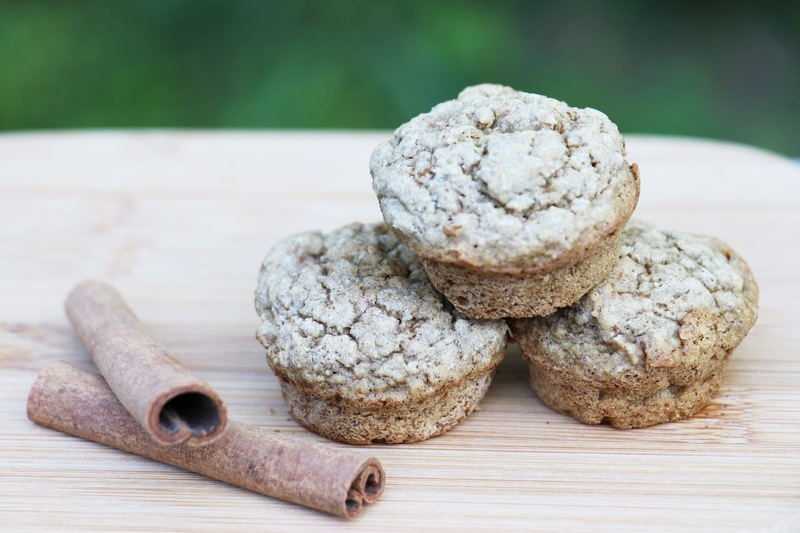 with Oats flour these muffins sound like a healthy choice.These look delicious too which I would like to try. I tried baking muffins before but they ended up overcooked, lol. I'm going to save your recipe and try it soon. My kids might love this!